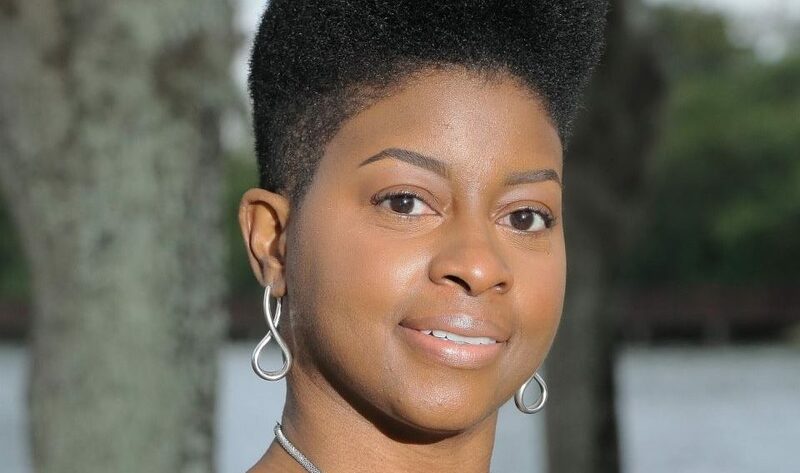 Stephanie A. Wynn is the owner of Wynn & Wynn Business Solutions, LLC, a consulting firm based in St. Petersburg, Florida. A native Floridian, Stephanie has owned several successful businesses in the past, establishing her first business at the age of 23. In addition to being an entrepreneur, Stephanie has worked in the financial services industry for 20 years, working side by side with successful financial advisors and business savvy investors. Stephanie has a strong desire to help others, which inspired her to launch Wynn & Wynn Business Solutions, LLC and write her ground-breaking new book Readi-Set-Go. She is eager to share all she has learned over the years about business ownership and hopes to inspire others to follow their dreams as well. Stephanie believes giving back to the less fortunate is a key component of success. Stephanie understands the challenges of starting a business and finds joy in assisting those who don’t know where to begin or are afraid to take that important first step. In her spare time, Stephanie enjoys spending time at the beach, reading and traveling.